We are surrounded with a full team of professionals, enabling us to provide our customers with a wide range of services. Each property has special needs and each owner different expectations. 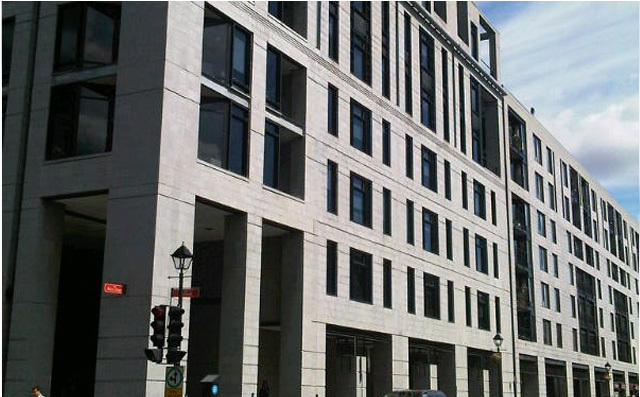 Groupe immobilier Gescard provides customized building services. 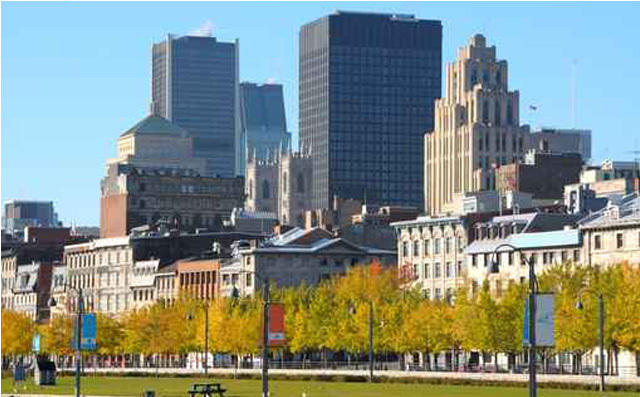 Groupe Immobilier Gescard Inc. offers a full range of property management services for your commercial, office, industrial and multi-unit buildings. We also provide services for condominium corporations. 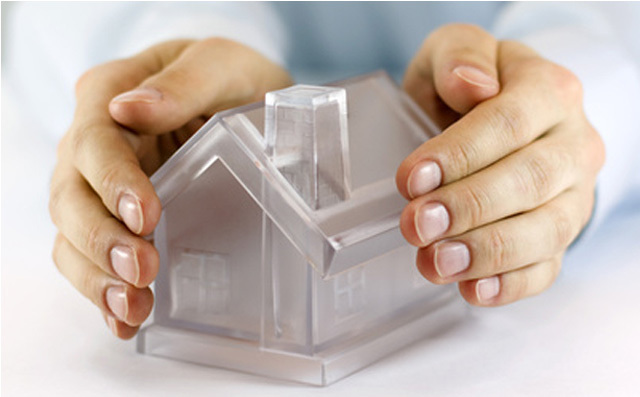 We have more than 20 years of experience in property management and related services. Our vast expertise ranges from manufacturing to maintenance as well as general administration. Because we will manage your building as if it was our own. Because our company focuses on providing quality customer service to owners and tenants. Because over the years, we’ve learned that establishing good relationships is the key to creating synergy between tenants and management. Because we know that Groupe Immobilier Gescard will provide you with sound management, thanks to our strict work ethic and commitment to making experience-based decisions. Because the size of our infrastructure allows us to provide clients with customized services, prompt answers, and management quality unlike any other, at highly competitive prices. We can provide our clients with a wide range of services thanks to our team of qualified professionals. Clients not only benefit from Groupe Immobilier Gescard’s wide variety of professional services, but they also have the added advantage of a trusting relationship. We will be able to fulfill all of your property needs under one roof, with minimal intermediaries. Clients may also be interested in collaborating with our group of banking professionals who may be able to assist them in tax savings.